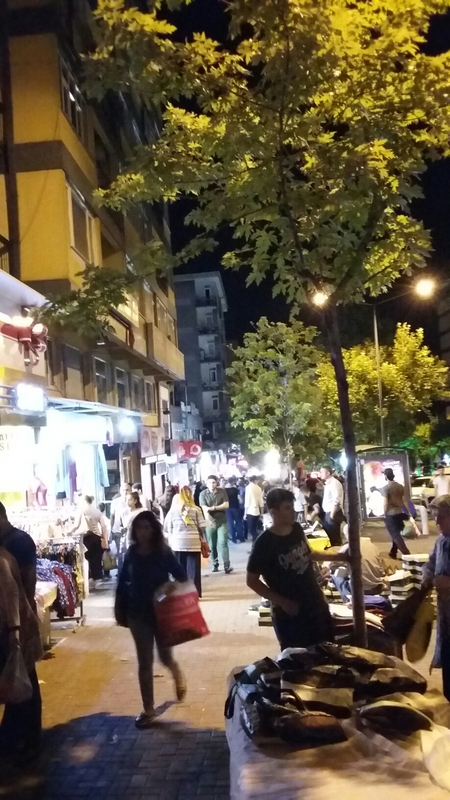 Last night I spent my all night wandering throughout Kent Meydanı. I just knew we had night market with special prices during this season. Turkish culture has almost the same culture with Indonesian in terms of Eid. We love to buy new clothes to wear in the Eid day with some philosophy that we will be reborn again and our sins gets bleached as pure borned baby. So we wear everything new. After that, I met my fellow Indonesian, Faraby and Naufal who were buying some ice cream and çiğ köftesi. I spent my whole night in their apartment watching London Has Fallen. Oh my.. the movie made me impatient to visit London. 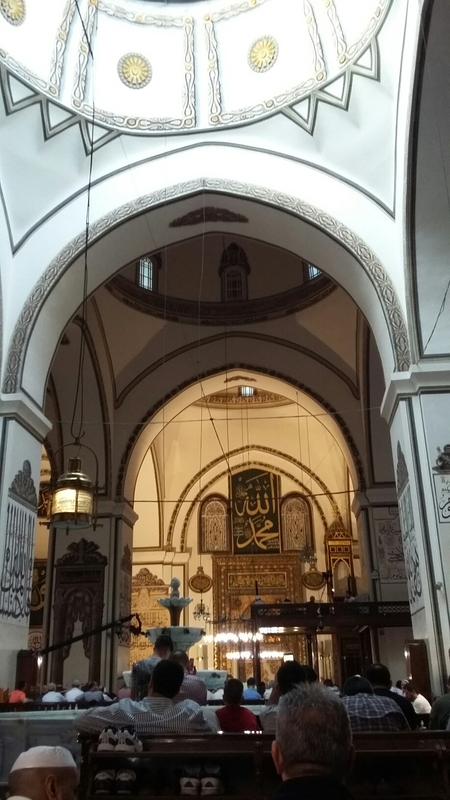 In dawn of Eid, we went to Ulu Camii, the fist mosque built by Ottoman Empire.